At last! 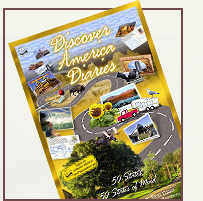 DISCOVER AMERICA DIARIES is now available.  It tells the personal, real-life stories behind the beautiful postcards on the couple's website, Postcards from America. Stories about life, death, love, marriage, adventure and peoplestrange, lovable, sad, fascinating and sometimes comical fellow Americans. If you love America, you'll love the book.